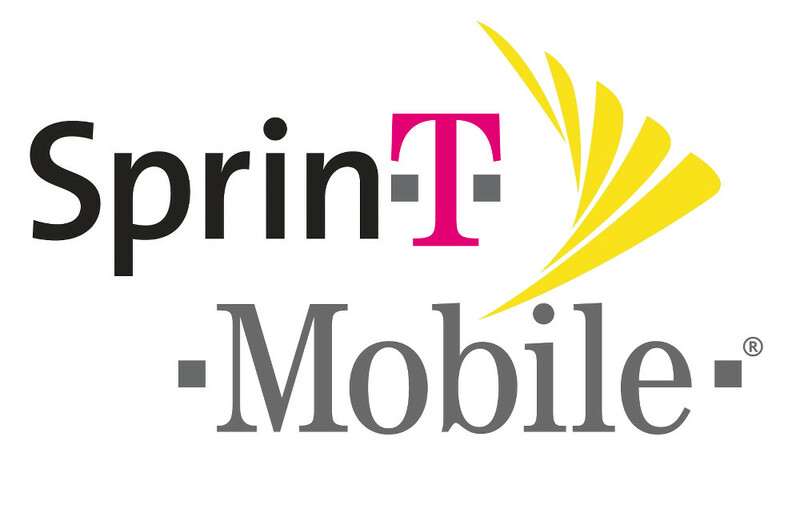 According to sources of The Wall Street Journal, Sprint is to abandon its bid to purchase T-Mobile, after an earlier report claimed that the two companies had agreed on a purchase price back in early June. From what sources state, the “regulatory challenges” were too steep for Sprint to climb, so without getting in too far over its head, the company has decided against the deal altogether. Not only has the deal with T-Mobile fallen through, but Bloomberg reports that Sprint is to announce a new CEO to replace Dan Hesse as early as tomorrow. Few details are known about Sprint’s move to abandon the deal, but if this merger was one you were hoping not to see go through, it looks like you can rest easy tonight.